Taking a look at the latest in summer makeup, a few things are certain: iridescent, holographic makeup isn't going anywhere; bright, hot colors reign supreme; and innovation is at its best. The summer months scream low-maintenance but high-impact, and that's exactly what brands are serving up. From extraterrestrial lip gloss to Urban Decay's buzzy new Naked Palette and a blurring setting spray (we know—genius), there's something for everyone in summer 2017's lineup. So prepare to clear your makeup bags—you're going to need the extra space. Take a look at some of the best new launches below. 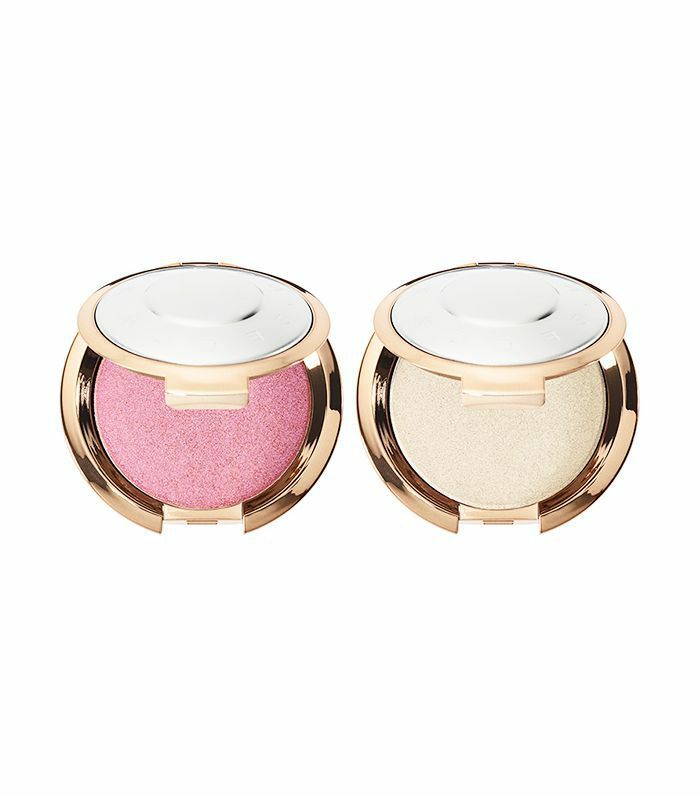 It's no secret that Becca is the reigning queen of highlighter, but these new "Light Chaser" offerings are highlighter 2.0—Becca describes them as a "kaleidoscope" of color, changing shades with each shift of light. I personally tried the pink shade and was pleasantly surprised at how transformative (pink! Then purple! Then gold!) and flattering it was against my pale skin. 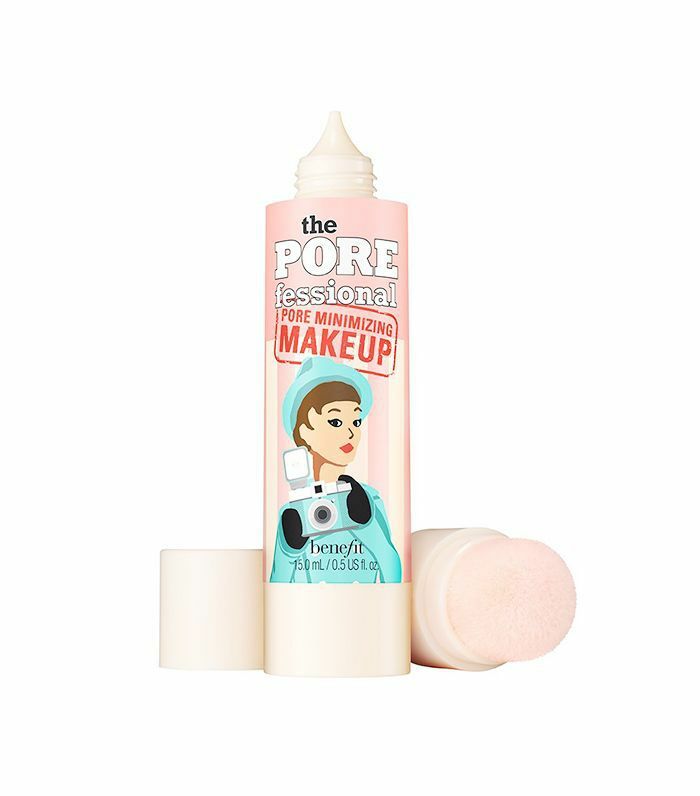 Benefit's Porefessional primer is a cult favorite for its inimitable pore-blurring capabilities, so imagine merging it into a foundation. That's right—flawless, seamless coverage, no prep necessary. Consider this the natural, creamier version of Glossier Generation G Matte Lipstick. 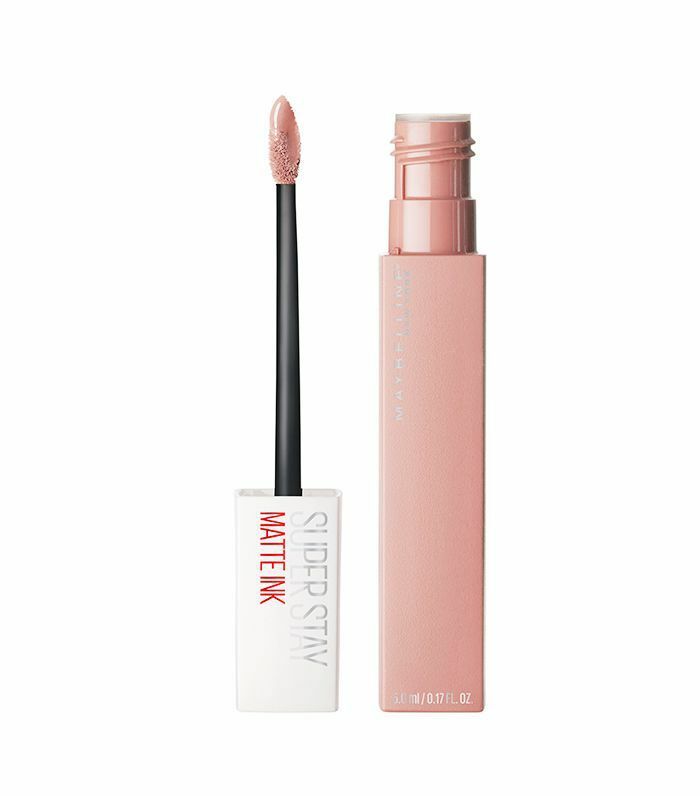 For a sheer tint (that protects your lips from the sun), this is a skin-friendly tint, perfect for a quick swipe of color and hydration in the summer heat. 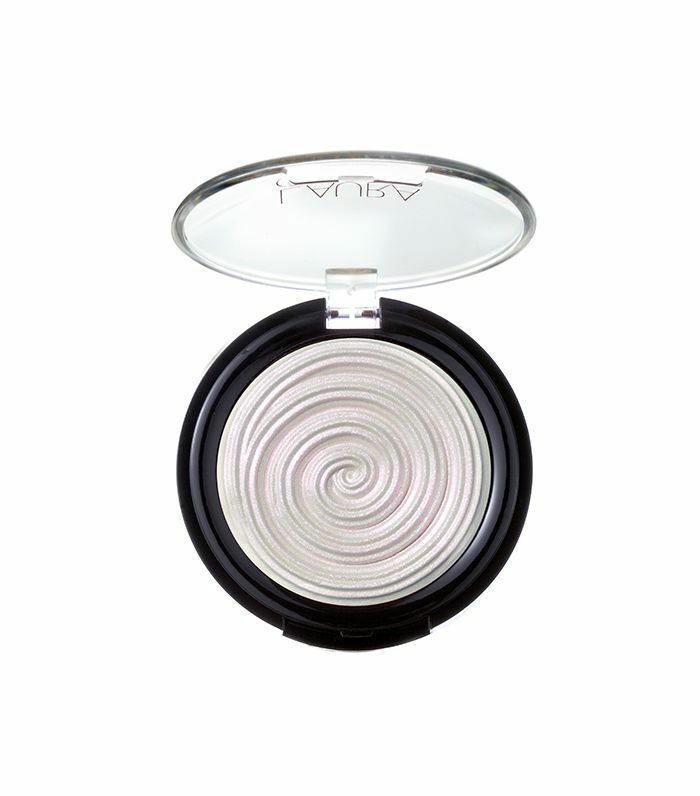 This iridescent highlighter feels like a cream but goes on like a powder for a sheer, ethereal glow. If you fancy a bit more pigment, try adding a bit of water to the formula. 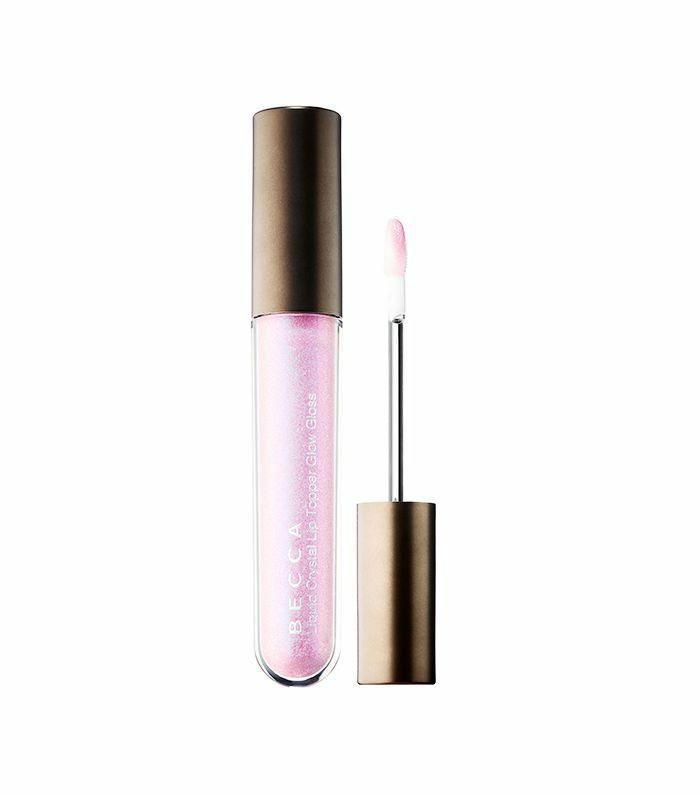 We're not exactly on board with the oversaturated unicorn trend, but this shimmery purple/blue/pink/gold lip gloss is the exception to our rule. While it does scream a bit "mythical creature," we're in love with the lustrous sheen it gives any lip color (or bare lips). Editorial Director Faith Xue is in love with this lash-boosting formula. 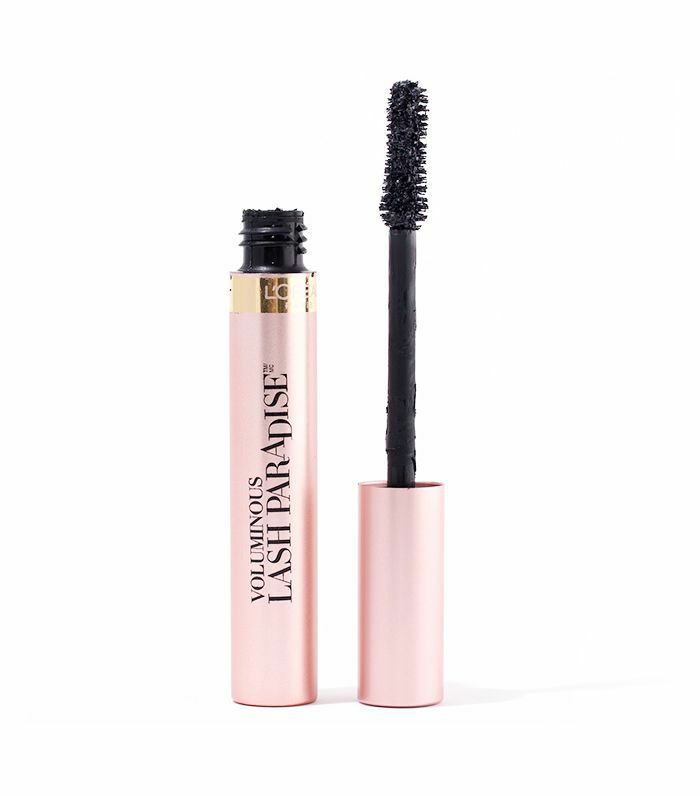 L'Oréal's OG Voluminous mascara is often touted as a fan favorite by celebrities and celeb makeup artists, so we can't say we're shocked that its Paradise formula is just as dreamy (if not more). 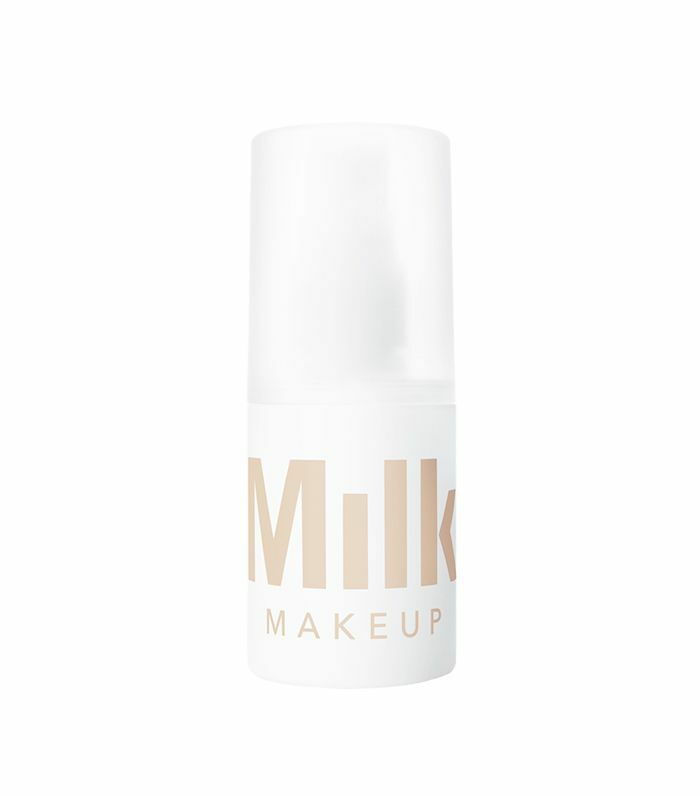 Unleash your inner artiste with these paints from Make Up For Ever. They can be used as a highlighter, eye shadow, lip color—the opportunities are endless, especially with 20 different shades to choose from. 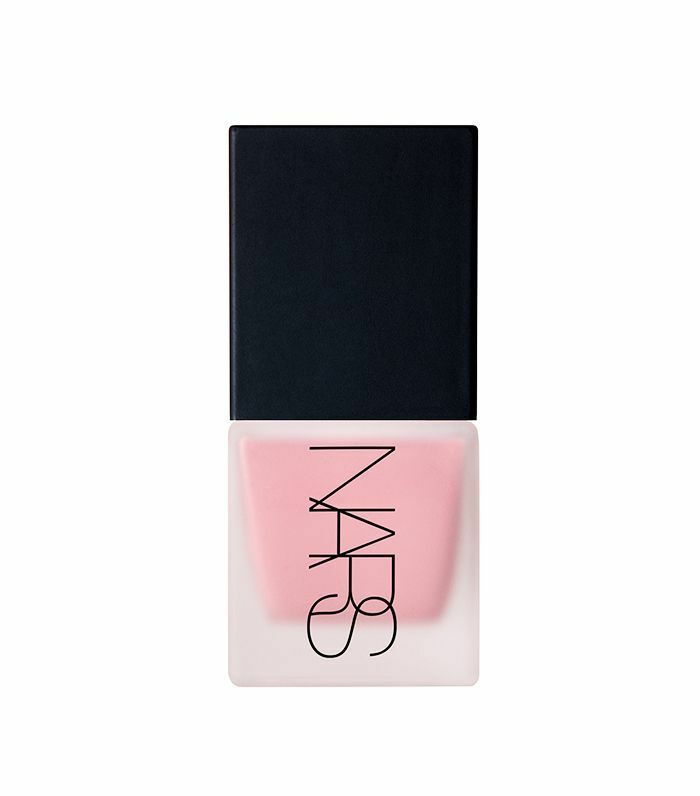 Nars's cult favorite blush shades in liquid form? Check. 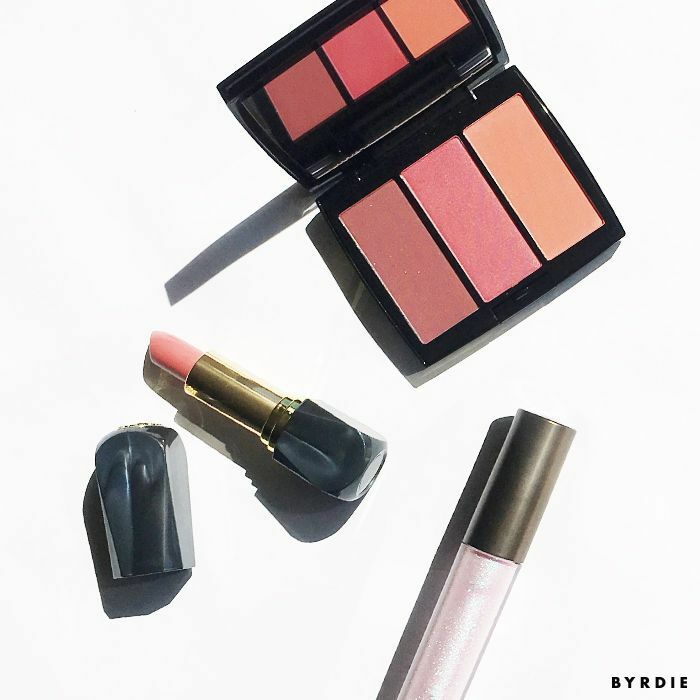 All you need is one drop for intensely pigmented glow worn on top of foundation, underneath for a more diffused look, or on top of powder blush to pack an even bigger punch. 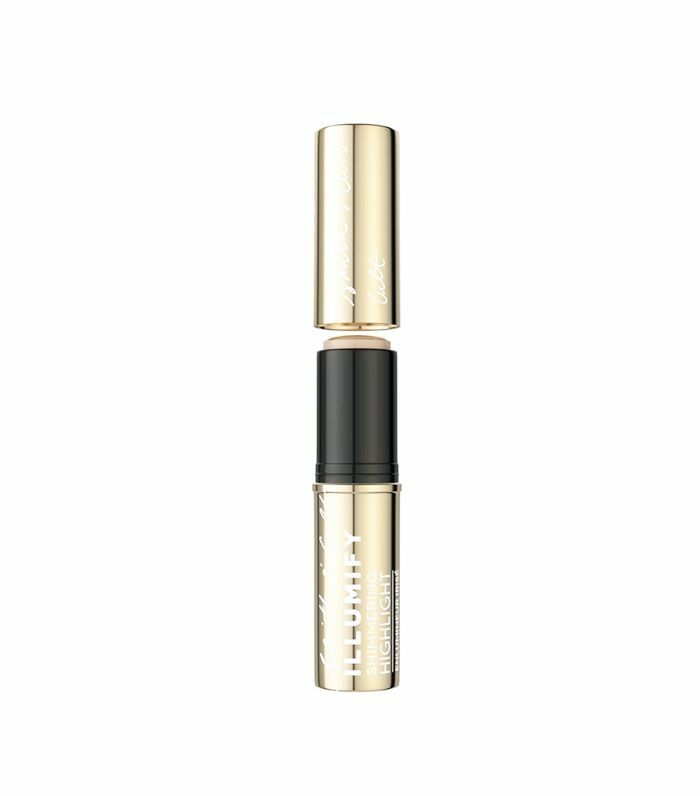 Sometimes we need a primer after our makeup is on (hi, shine and creased makeup), which is exactly what Blur Spray does. 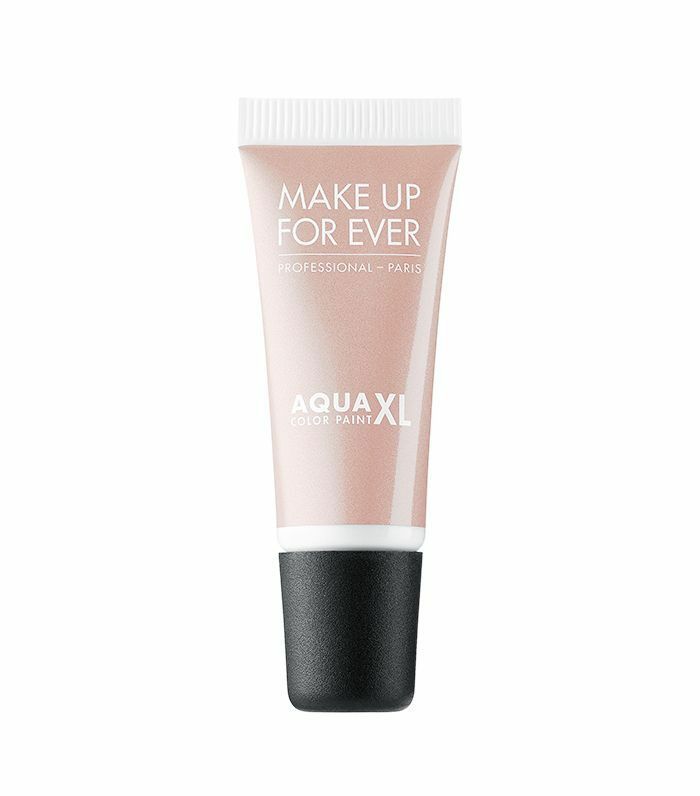 It sets makeup while also employing blurring microspheres to hide pores and lines. It's genius. For sheer coverage, use the dropper to dispense one or two drops. Need a bit more? Keep adding drops until you've reached your desired level. It's immensely customizable to avoid going too cakey or too faint. 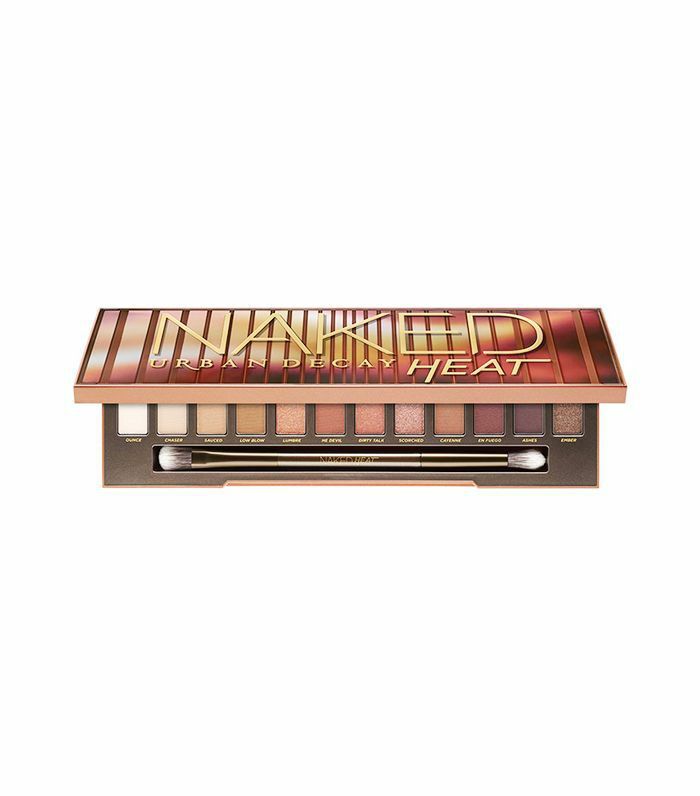 The internet was ablaze last week amid the announcement that Urban Decay is coming out with its newest Naked Palette: Naked Heat. The fiery shades range from pale matte nudes to shimmery rusts and deep plum. The verdict: Byrdie HQ is in love. 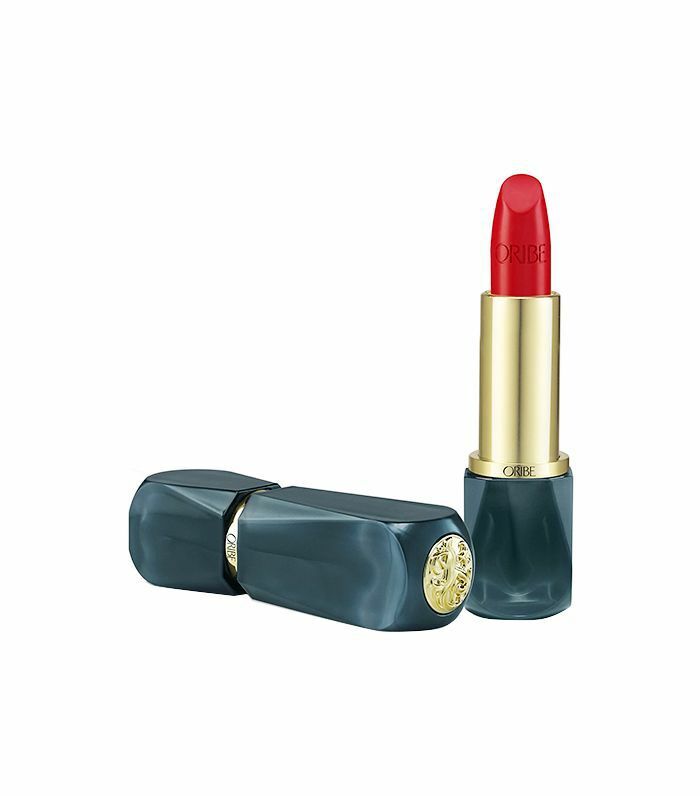 Oribe's lipstick vessel is almost prettier than the creamy shades inside. Either way, you're guaranteed to impress whether you're wearing it or you just whipped it out of your bag. For summer, the brand has launched three new shades: Imperial Rose, Super Natural, and Fuschia Glow. 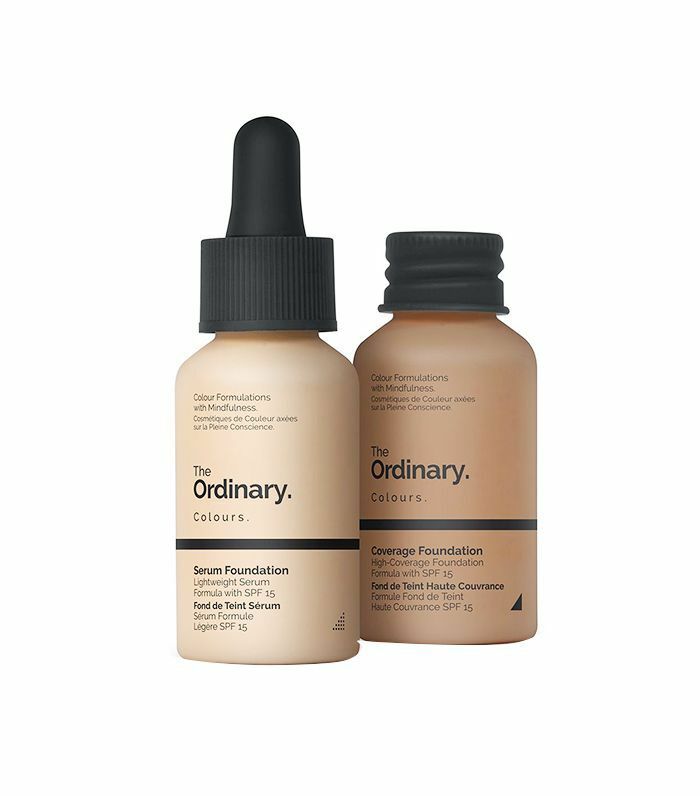 Your favorite affordable serum brand has launched a genius makeup product: a serum foundation. It's got a lightweight feel and comes in 21 shades so everyone can get in on the goodness. 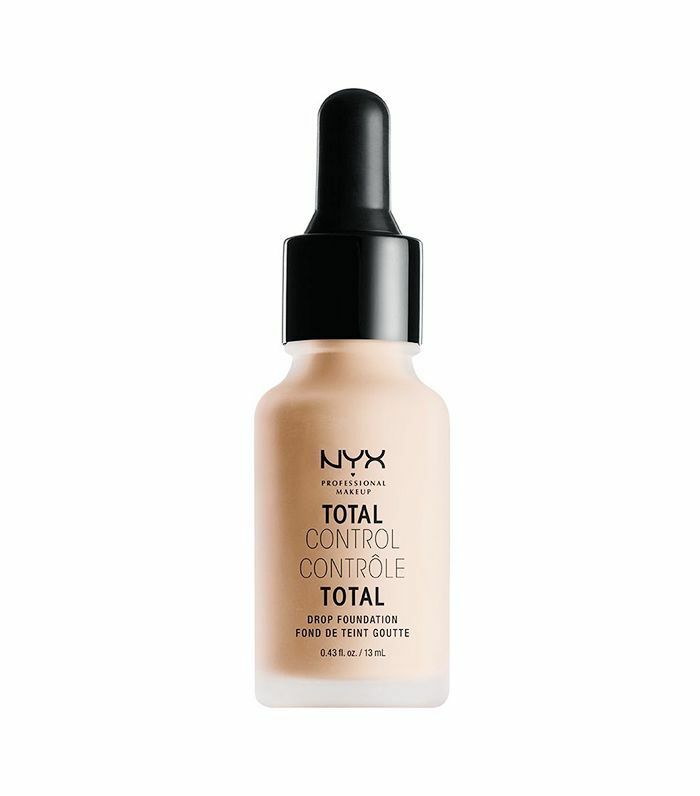 But if you desire a bit more coverage, try the aptly named Coverage Foundation for a formula that's more concentrated, but not heavier. At $7 a bottle, it's no wonder they're currently sold out. Keep checking back on the brand's site for a restock. The pointed arrow wand makes for precise application while you swipe on the 16-hour staying power of Maybelline's newest matte lippie. Choose from 10 highly pigmented shades to suit any mood or occasion. Smith and Cult, the incredibly chic nail polish brand, has made an impressive foray into makeup. The brand's latest innovation, a stick cream-to-powder highlight is a summer travel essential for on-the-go glow. 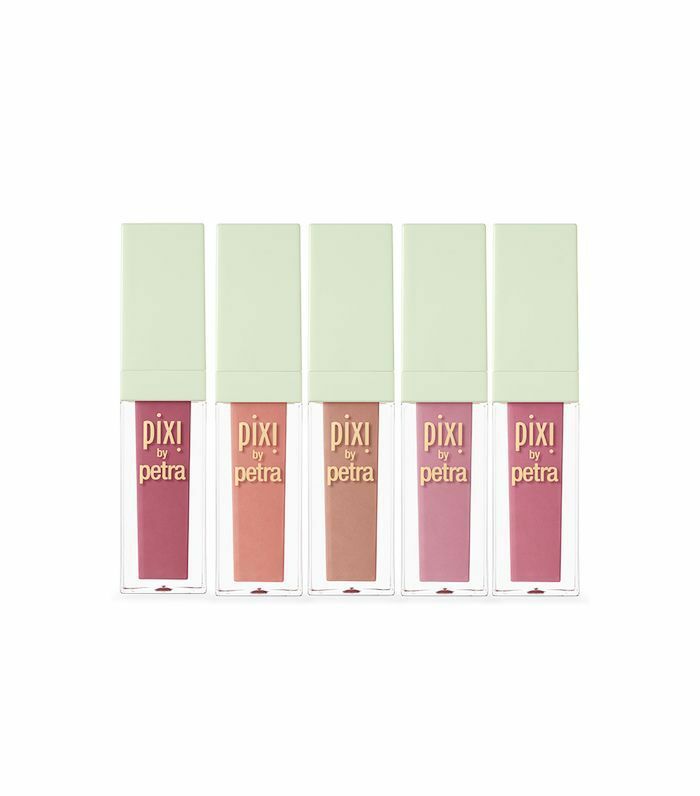 A true botanical-themed blend, this rosehip oil–infused long-wear matte cream lipstick has a soft "petal" applicator to smooth on all five of the universally flattering shades. Too Faced is known for its sweets-inspired cosmetics (like Chocolate Soleil Bronzer and Semi-Sweet Chocolate Bar), and this new Peanut Butter and Honey eye palette is just the new product we need to satiate our sweet tooth. The mixture of honey, golden, and pink hues flatters all skin tones. Test out one shade per look or dabble in each for a multidimensional custom hue. 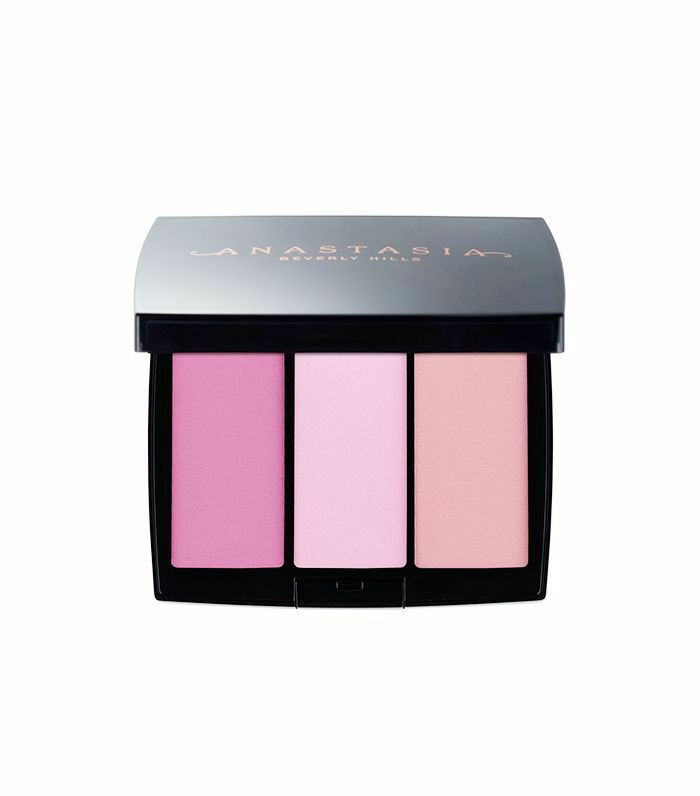 Anastasia has expertly curated shades (for a total of five different trio compacts) that blend beautifully together or stand strong on their own. Which of these new summer beauties are you going to try first? Sound off below!